Isn’t this book incredible? I also loved the Chaos Walking series. Patrick Ness = Genius. 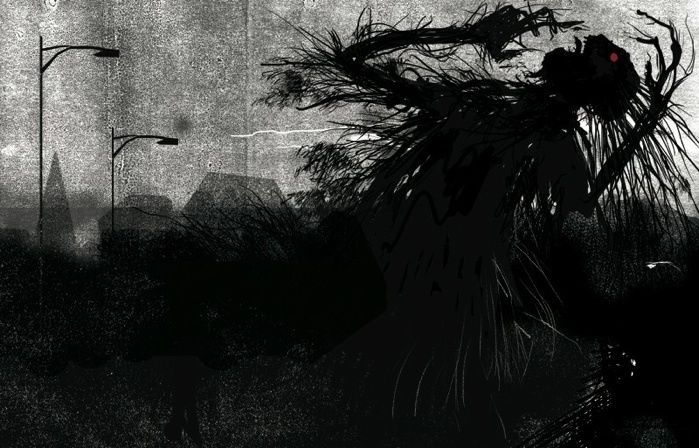 I finally got a chance to read A Monster Calls after hearing so many great things about it all year and it was very good.